Ming Thein is known amongst watch collectors on the internet as a great photographer! 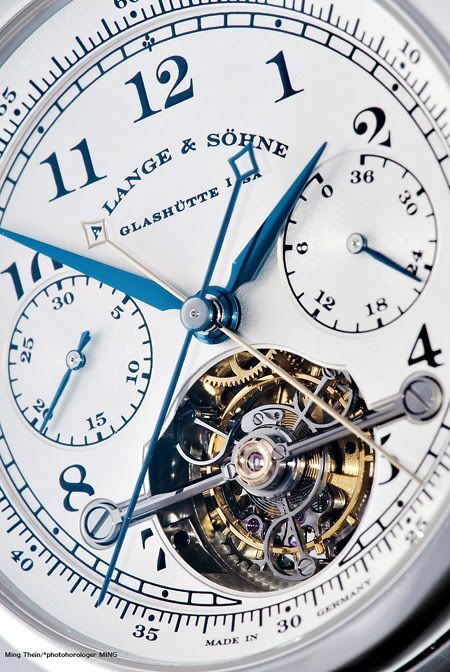 This weekend, he clearly demonstrated his skills again, by photographing the A.Lange & S? ?hne Tourbograph. Click the link and enjoy!